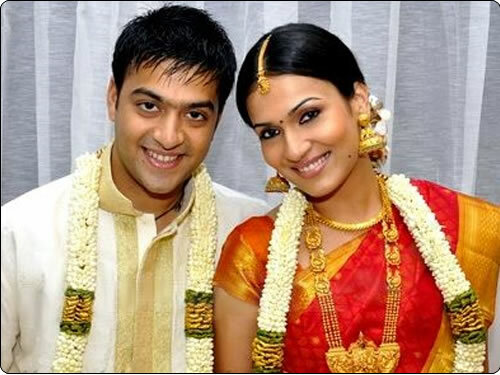 Super star Rajni Kanth second daughter marriage is on 3 september 2010.Muhurtham time is 7.30 to 9 a.m.
Their Engagement was completed on the month febrauary.Soundarya will marry Ashwin ,son of Ramkumar.He is a city-based industrialist.He runs a construction company. Their marriage is held at Raja Muthaiah and Rani Meyyammai hall. 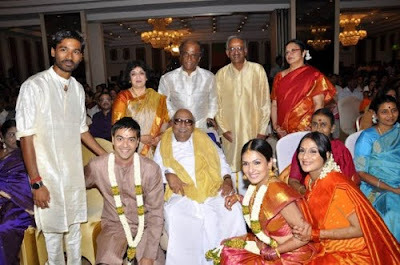 Arusuvai Arasu Natarajan for catering service for Rajni kanth's second daughter soundarya's wedding.